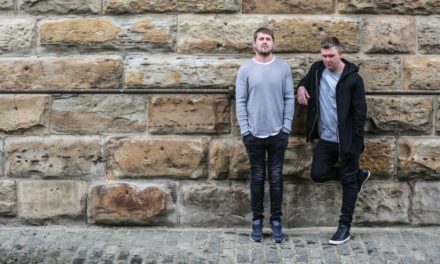 RUDIMENTAL and Sub Focus need no introduction. 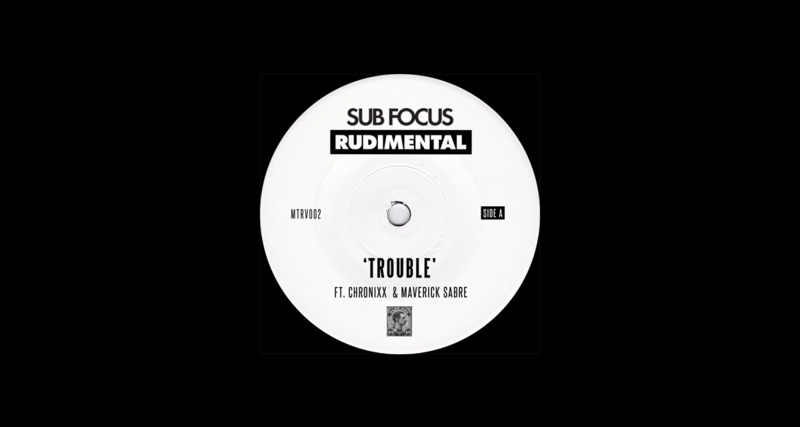 As two of electronic music’s finest purveyors of crowd pleasing, festival rocking music, a collaboration between the London quartet Rudimental and Drum and Bass heavyweight Sub Focus was always going to excite and single ‘Trouble’ does just that. 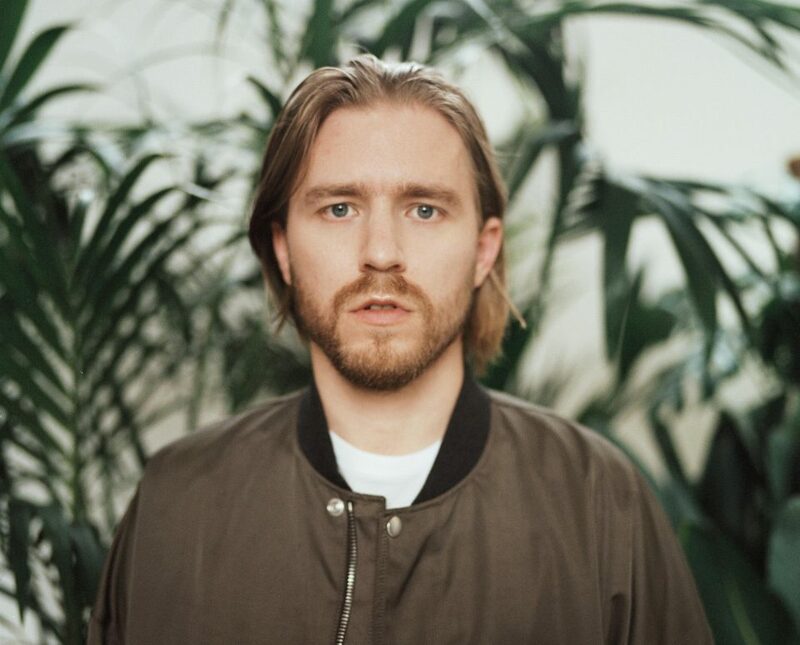 Hot on the heels of his summer hit ‘ Don’t You Feel It’ Sub Focus brings his inimitable energy to bear on Rudimental’s infectious party vibe on Trouble which boasts sublime vocal performances from Jamaican reggae artist Chronixx and UK vocalist Maverick Sabre. 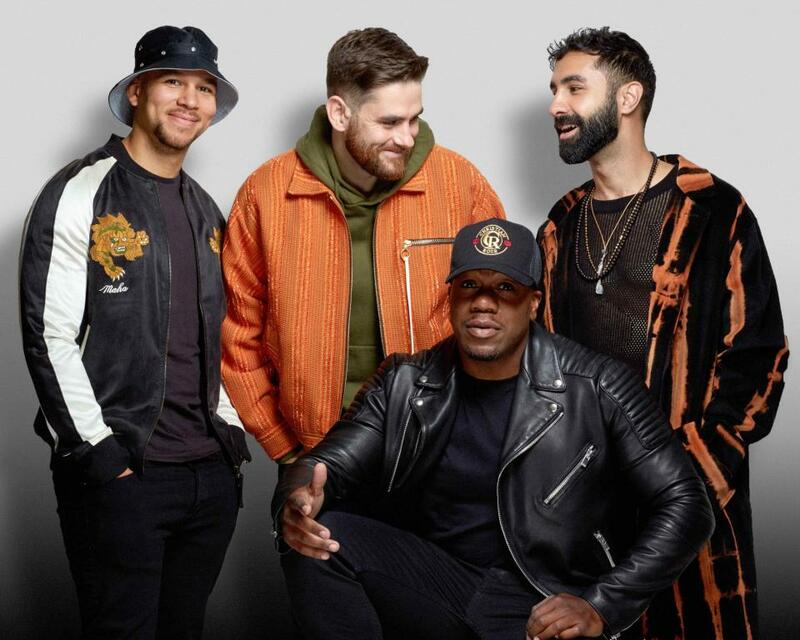 To mark the collaboration we asked Rudimental and Sub Focus to interview each other. What are all of your musical backgrounds? I’m guessing we grew up listening to some of the same genres like Jungle and Garage? Anything that I wouldn’t expect? So we grew up listening to Garage, Grime, Hip-Hop and DnB and Jungle. Our older brothers and sisters would go raving to Jungle raves like Telepathy and would come back with all the stories. We were a bit too young for this era but caught the Garage and Grime scene, watching the likes of Dizzee Rascal and Wiley in small little venues in Hackney and around East London. At the same time our parents were into a lot of Reggae, Soul and Jazz music. So we were exposed to a wide range of genres from a young age. What is the division of labour in the group? Are some of you more instrumentalists and some more into the production side? Initially Piers, Locksmith and I were the ones that started ideas and Amir was the producer that would finish the records. Over the last 4-5 years we have learned so much from working with each other and we all get involved with every aspect of the production side of things. From jamming together to start the initial song ideas to the final production stages, we all chip in at every stage. Do you take time off touring ever? I always find it hard to get studio / on the road time into a good balance. So this year has been the first bit of time we’ve taken time off touring since ‘Feel the Love’ came out in 2012. The last 2 albums have all been made whilst touring in various studios or tour bus studios around the world. It’s definitely hard to get the balance whilst on tour but then it’s also inspiring to come off stage and get straight back into the studio. 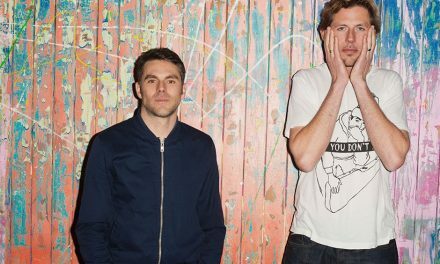 For this record we thought it would be best to come home for a while and get some normality back and create this new album back home in Hackney. You guys always seem to get great vocal performances from people you work with, what’s your secret to creating a good vibe in the studio? A lot of the vocalists we have used in the past are good friends of ours and many of them have toured or performed with us so there’s naturally a good vibe in the studio. The likes of MNEK, Anne-Marie, John newman, Sinead Harnett, Ella Eyre, Becky Hill……. Our studio is also a very laid back environment where it’s almost like someone’s living room so I reckon this helps to make people feel at home! You all grew up in Hackney as far as I know – can you tell me about any good local spots? We grew up in Hackney and it’s changed so much from when we were young. All the places we used to go to have gone or changed ownership due to the area being gentrified. One place that has managed to keep a bit of the original Hackney vibe is Well St market on a Saturday. Some local people setting up some cool stuff, definitely worth checking it out. What was the first track you got played on radio? I can’t remember actually to be honest, it’s likely to be one of my early singles like X-Ray or my remix of The Prodigy from back in 2005, getting a co-sign from Liam Howlett was a big boost in my early career. I think initially hearing my tracks in clubs for the first time was more of buzz for me than radio – I’ll never forget hearing Andy C drop my first tracks in fabric back in 2003. Out of all the countries you have played in which is your favourite? It’s hard to pick one, I’ve really enjoyed getting to see so many countries through doing this: love New Zealand for it’s scenery, Japan for it’s culture, the USA for it’s festival production and stages. 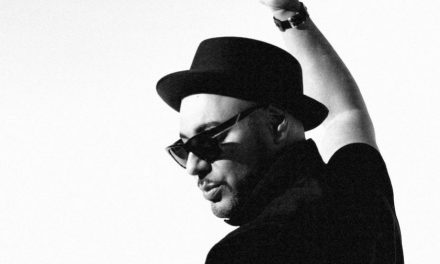 I always love playing in UK one of the most though as arguably the crowds here really ‘get’ the music I am making the most – there’s a big cultural melting pot and history of genres that a lot of us have grown up on that informs what we both make I think. Reggae though to Jungle and Garage are all genres we have grown up on over here. Lately I’ve been into a lot of Hip-Hop guys like Drake, Post Malone through to guys out of Jamaica like Popcaan. Working with Chronixx has been something I’d wanted to do for a while so it was great to get to do that with you guys. Also I’ve spoken to Diplo about doing a collaboration for ages, I would love to make that happen at some point. Your productions have a very clean bass heavy sound, do you mix and master them yourself? Yeah I normally do every part of the creation of my tracks from playing instruments and synths though to mixing and mastering, although I’ve been working with vocalists in the studio too more in the last few years. Coming from an electronic music background you learn to do everything yourself to start with. It’s been interesting getting an insight into the pop world more recently when there often loads more people involved in the making of every record – from top-liners who write just the vocals and lyrics, sometimes multiple producers making the tracks and mix engineers to make the final product sound good. What’s the best festival you have been to? Glastonbury in 2006 has some of the best memories for me I think. I saw Chemical Brothers play live there for the first time who have been a huge influence on my production and live shows over the years. Since then it’s been one of my favourite festivals to play. Last year Glastonbury founder Michael Eavis came to watch my set at this crazy afterhours stage at 2.30 in the morning, we gave him a shout out and the crowd all saluted him, was a really cool moment.